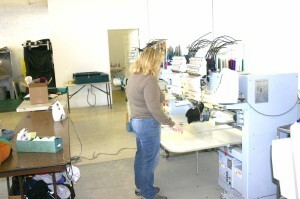 End of The Road Tees has been in business for over 20 years. 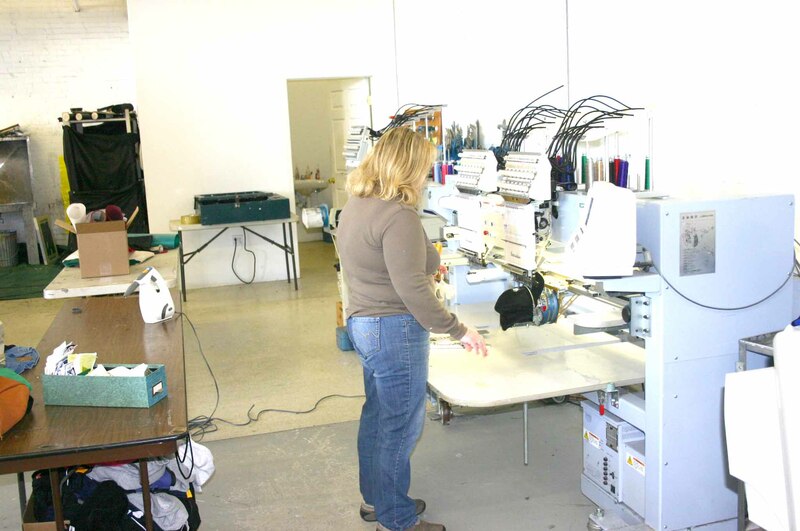 We started our business in our house and have relocated twice over the years to expand.With our knowledge and college education we can customize your screen printing and embroidery needs. 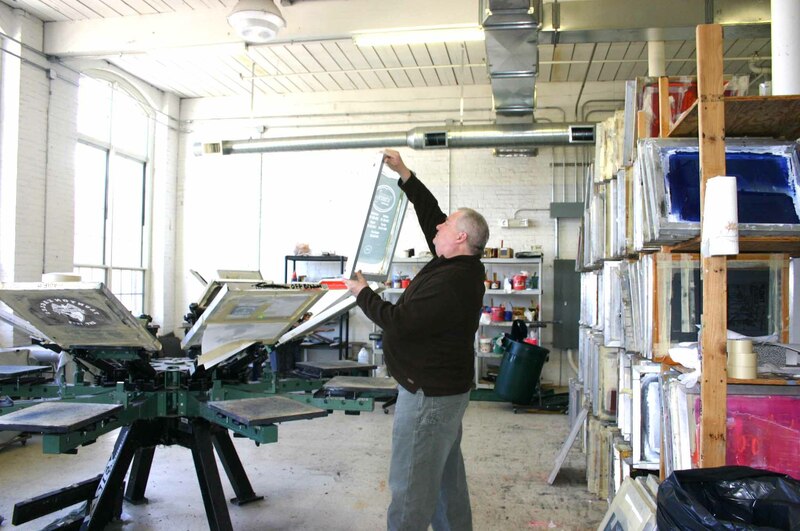 we also offer press on vinyl graphics and more.